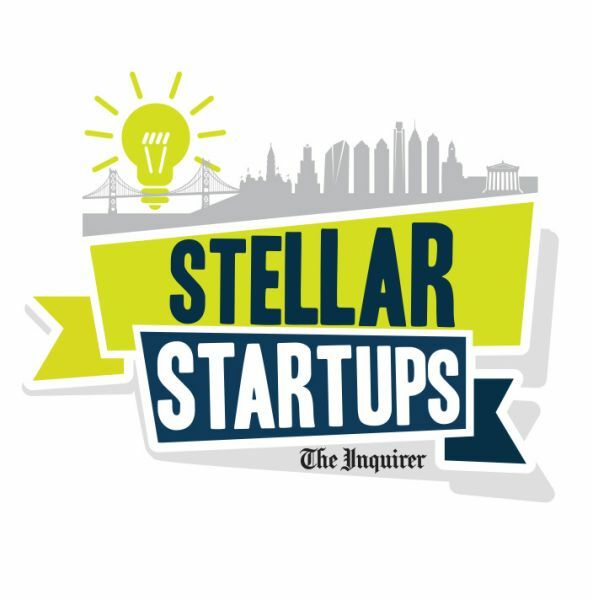 Join Philadelphia Media Network, publisher of The Inquirer, Daily News and Philly.com for the third annual Stellar Start Up Awards, giving recognition to the start up community in and around Philadelphia. Program is proudly sponsored by MassMutual Greater Philadelphia. Selected by an outside panel of judges, honorees represent bright and cutting edge entrepreneurs who are daring and dedicated to creating products and services that improve people's lives while also fueling the economic growth of the company. Winners will be recognized at an awards program highlighting their wins in the following categories: Alumni, Food/Restaurants, Healthcare, Just Plain Cool Ideas, Minority/ Women Entrepreneurs, Products/Services, Second Act Startups, Students, and Technology. Program to include networking with food and beverages, panel discussion, awards program and bowling. 6:00 p.m. - 6:45 p.m. - Welcome remarks and panel discussion led by Diane Mastrull. Panelists to be announced! 6:45 p.m. - 7:30 p.m. - Awards program with first-time reveal of winner per category! Finalists to be announced! Startups need connections, resources, and investments to launch their business. Diane Mastrull, Small Business Reporter, will convene innovative leaders for a thought leadership panel about what large organizations are doing to support the next generation of business leaders. Questions? Contact Jennifer Wolf at jwolf@philly.com. Sponsorship questions? Contact Ron Maver at rmaver@philly.com.